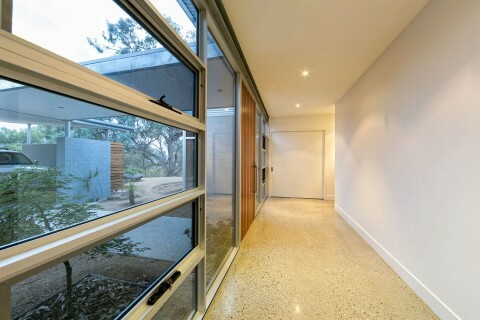 Commercial 100 Series is a specially designed light commercial series for Australia market with a hand of an Australian architect. 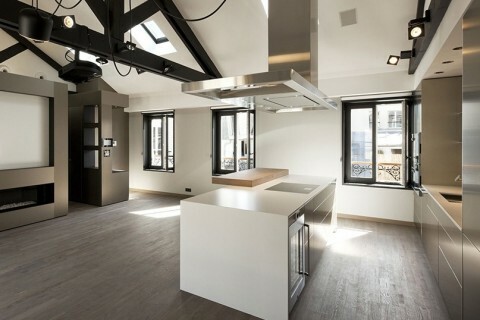 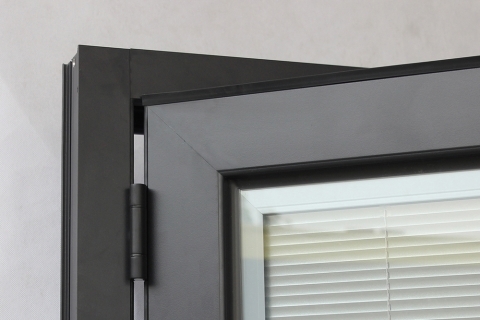 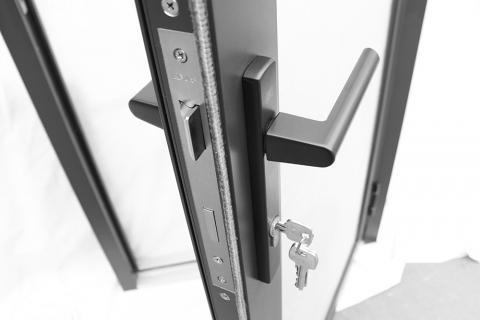 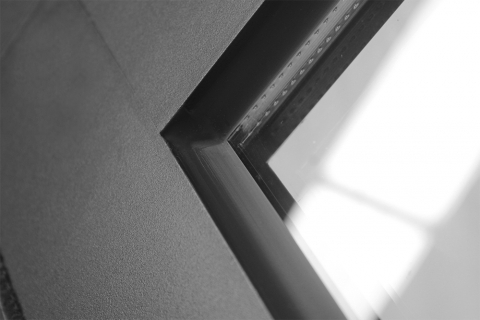 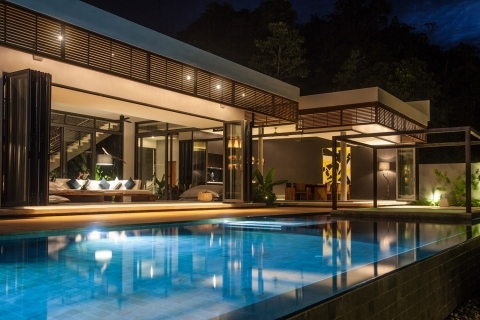 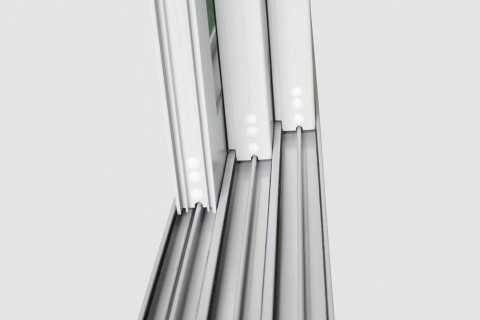 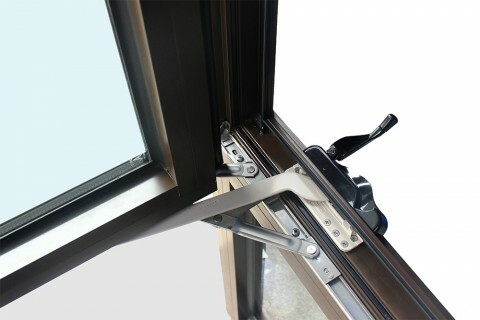 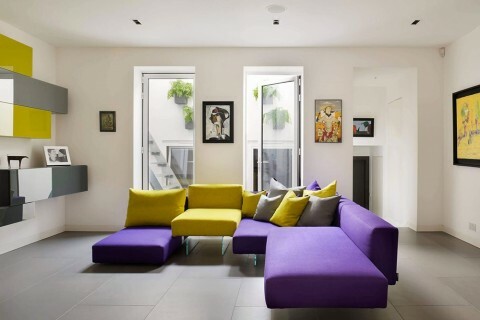 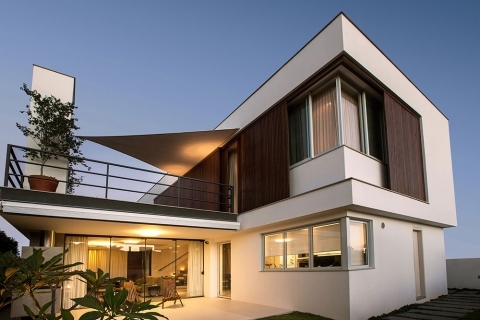 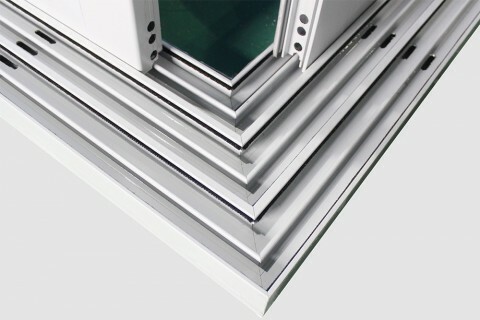 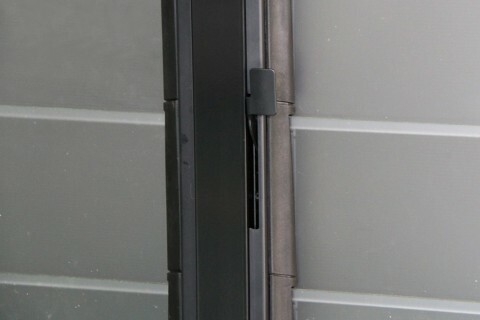 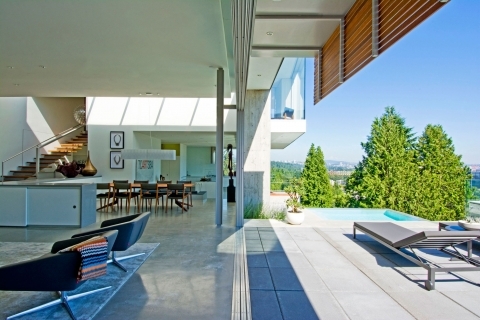 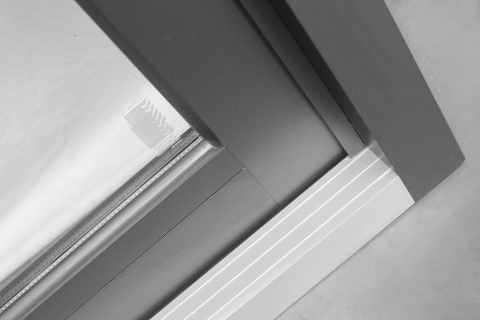 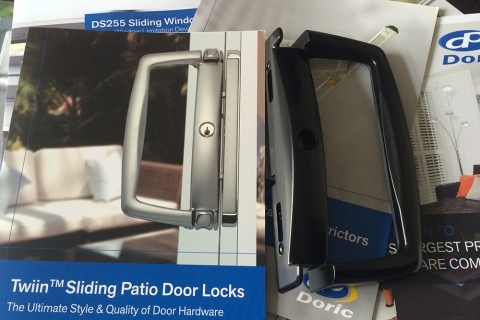 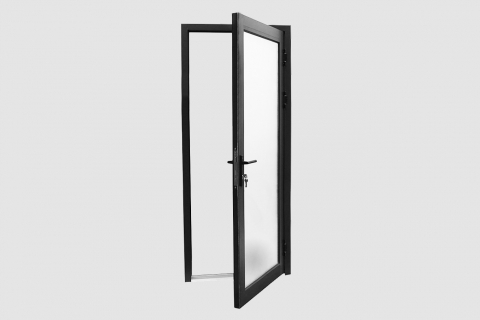 Different types of doors and windows are compatible with each other. 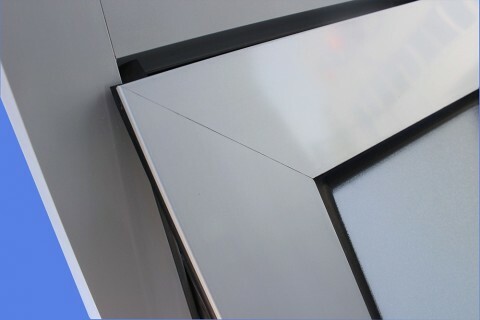 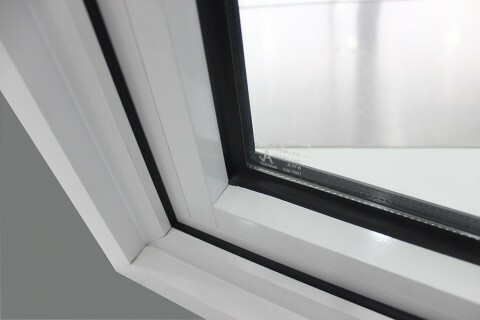 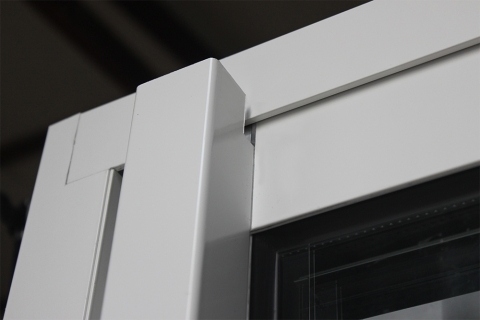 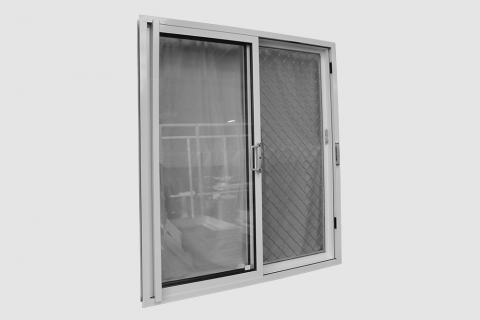 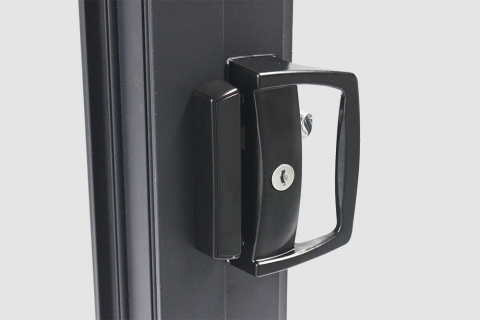 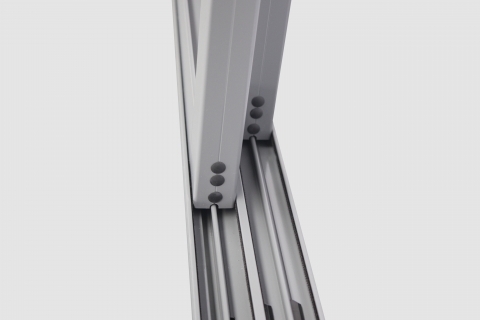 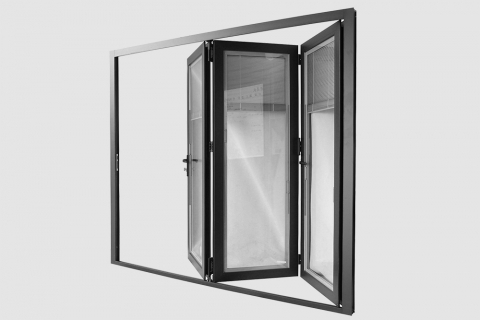 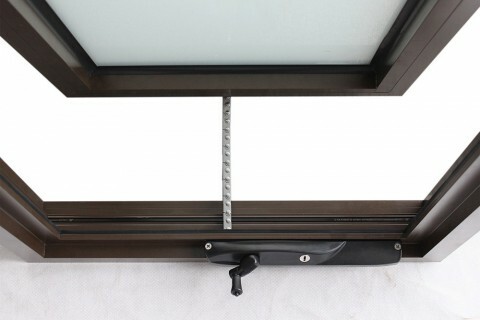 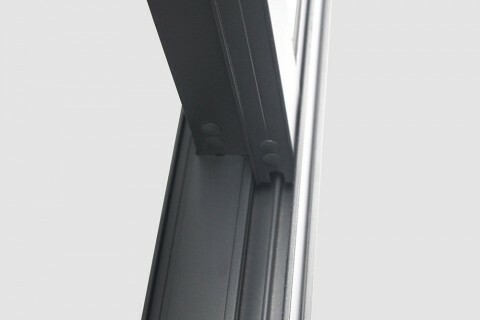 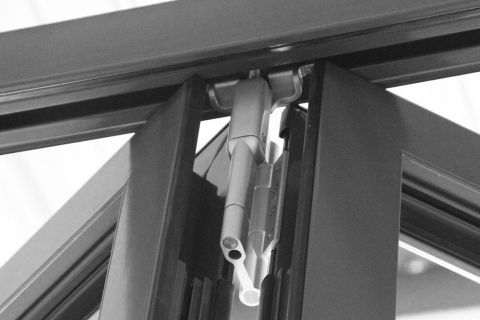 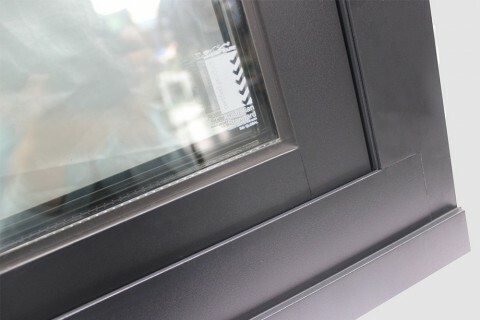 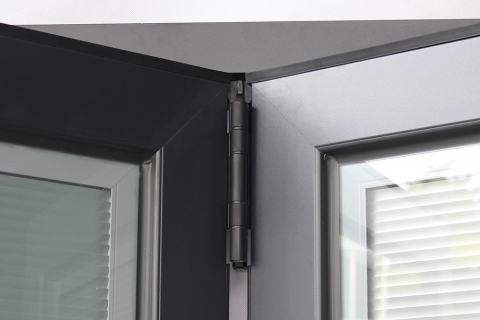 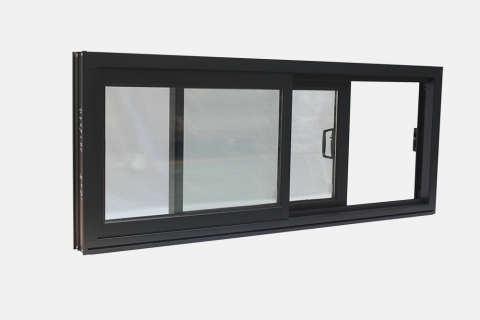 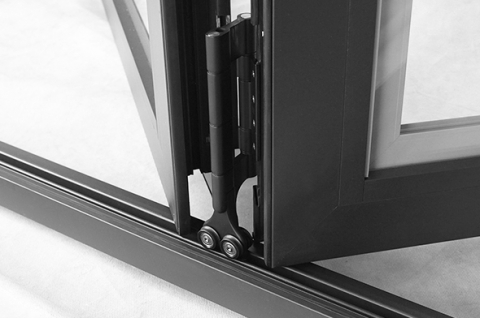 This system use narrow frame line and wide frame section to keep structuralstrength as well as good sight view, window/door appearance and strength performance. 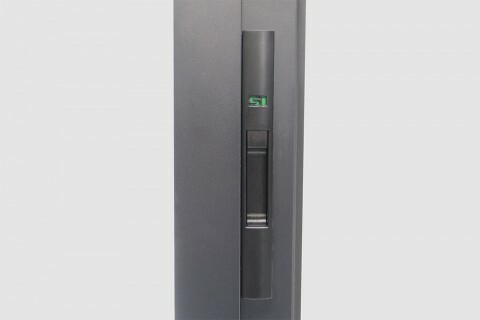 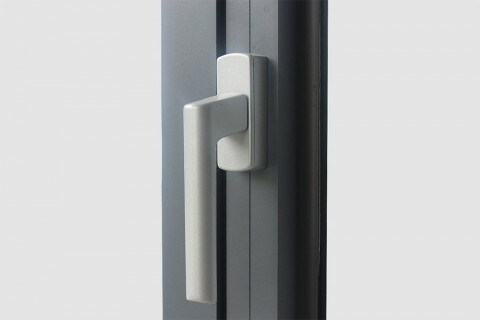 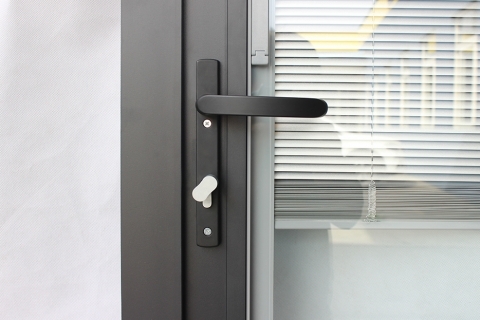 With the use of quality hardware of European and other reliable international brand hardware, Commerries 100 Series is a good choice of residential and commercial building project.